Do you ever wonder how holistic practices can improve your overall health and wellbeing? This e-book will give you the tools in nutrition and yoga that help improve digestion, immunity, energy and relaxation so you can feel better and live your best life. It will also help you learn how to fuel your body properly for yoga so you can improve your practice. Nourish Your Namaste goes way above and beyond what typical recipe collections are made of. This book educates and inspires you to live more healthfully from the inside out with nourishing, flavorful foods, tailored yoga practices, and relatable real-life experiences. It’s written with heart, soul, and a passion to help others realize just how fulfilling life can be with a little extra self-care. 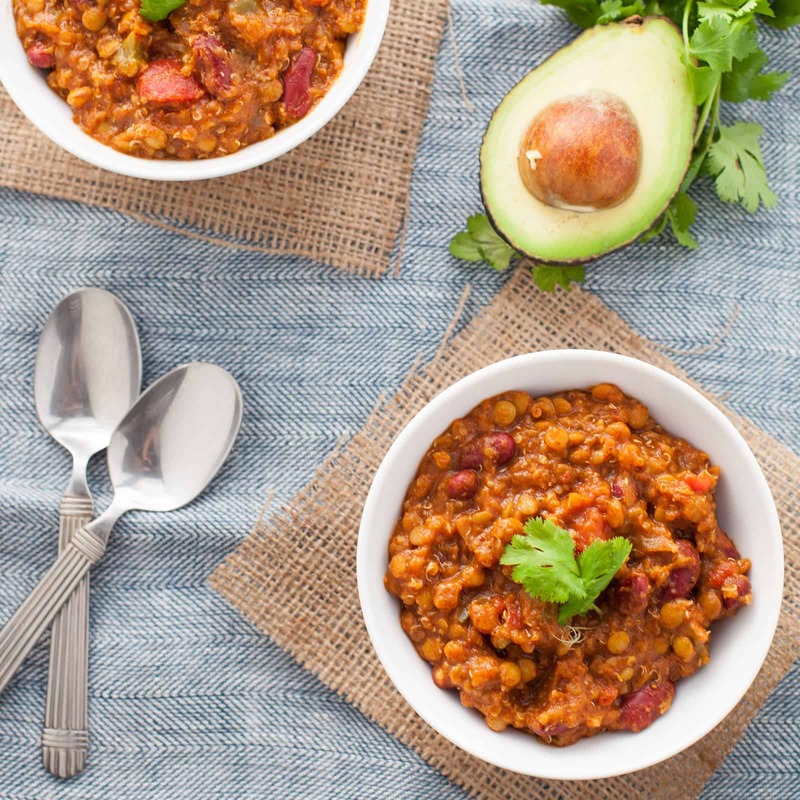 Whether you’re struggling with low-energy or digestive issues, hoping to take your yoga practice to the next level, wanting to be a better cook, or working to be a little bit healthier, Kara’s relatable, approachable and inspiring advice on food and movement will help you find balance and health. A satisfying union of factual scientific evidence and teaching with the soft sweetness of yoga and an invitation to paying attention through mindfulness. In our fast-paced, device-driven world, Nourish Your Namaste provides long-standing ways to delve into the inner desires of our body, to re-set, slow down, take in, and enjoy life. The pulsation of Universal Consciousness stirred Iccha (yearning) that led us to this book that teaches us (knowledge) in a refreshing, easy-to-understand way. Now, we put that into action (kriya). From beautiful photography to mouthwatering vegetarian recipes woven into a clear lineup of yoga poses, breathing techniques and meditations, Kara leads you down the path of balance and self-care in this e-book. 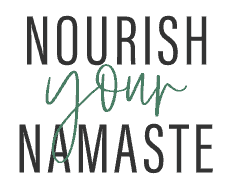 As a yoga teacher and Registered Dietitian Nutritionist, I highly recommend Nourish Your Namaste to any yoga practitioner, healthcare consumer, and/or healthcare professional looking for guidance for their clients and themselves in creating a life of peace, nourishment and optimal health! This chapter will help you optimize your yoga practice by learning how to fuel your body. Ditch the chill pills and reach for something natural to relax the body and mind. This chapter covers functional foods, recipes, and yoga poses to help relax your nervous system. Tummy troubles weighing you down? This chapter reveals the key foods, recipes and yoga poses to help support healthy digestion. Looking for natural energy that lasts? This chapter discusses essential nutrients to boost energy, foods to reach for, recipes to try, and yoga to practice to energize your spirit. Because cold medicine only goes so far. Looking to get to the root of your colds and flus? Strengthen your immune system by learning about which nutrients play a role in your immune system, which foods to eat more of, as well as immune-boosting recipes and yoga poses to try. Kara Lydon, RD, LDN, RYT, is a nationally recognized food and nutrition expert and yoga teacher based in Boston. Kara believes that the secret to a life well-nourished begins with tending to the mind, body and spirit. 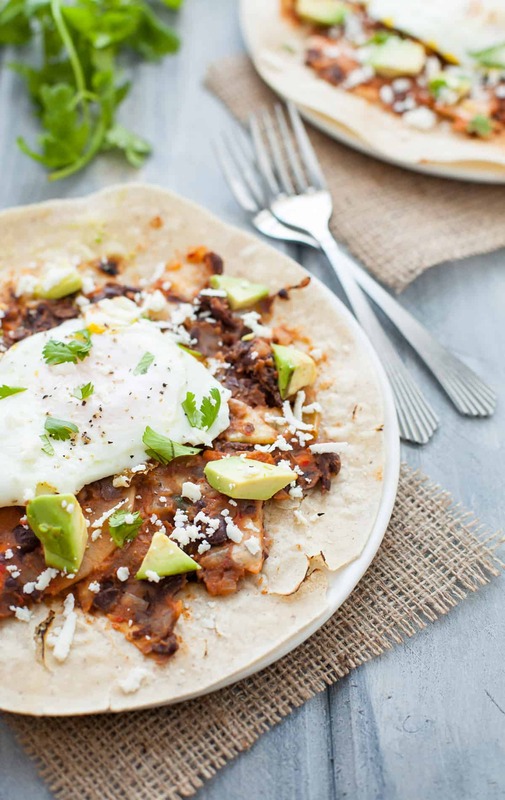 She integrates this holistic philosophy in the kitchen, yoga studio, working 1:1 with clients, and on her food and healthy lifestyle blog, The Foodie Dietitian. Have questions about my e-book? Reach out and let's connect!